Why did we choose this wine? 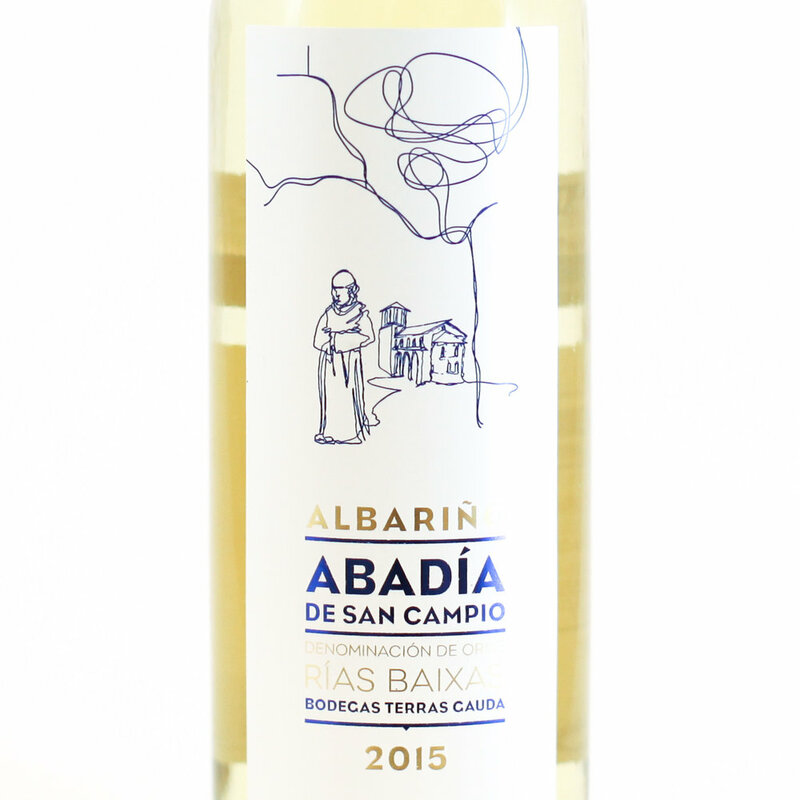 Our sommelier Paolo has chosen this Albarino because it's a great example of how a light body wine can still have plenty of a rich aromas and flavours. Albarino is a white-wine-lovers favorite for its rich aromas despite its light-weight body. Those that like Sauvignon Blanc will definitely enjoy it. The grape grows close to the Atlantic Ocean on Spain’s far northwestern edge, where the climate is much cooler than the rest of the country. Shelfish, clams and crab. Dishes based on curry and other mildly spicy sauces. Or served alone extra chill for aperitif. The Terras Gauda winery is relatively young having started in the 1990s, but they have grown fast becoming one of the biggest in the Rias Baixas wine region, Galicia, Spain. We chose their wine because it is a very typical example of what the Albarino grape can give in the the Rias Baixas region.